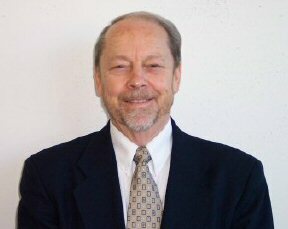 My name is Bob Gray and I am licensed to sell Property/Casualty and Life/Health products in the State of Ohio. I operate the Beavercreek, Ohio location of Eastside Insurance. The complete address is: 3794 Dayton-Xenia Road, Beavercreek, OH 45432. The Eastside Insurance Beavercreek office was established January 15, 2003. We appreciate your time and look forward to hearing from you for all your insurance needs. I stayed with Eastside Insurance because they work with you to get you the best insurance that they can find; that you can afford; and are very nice and caring, Thanks again Doug Stimmel and your team, God bless all of you.